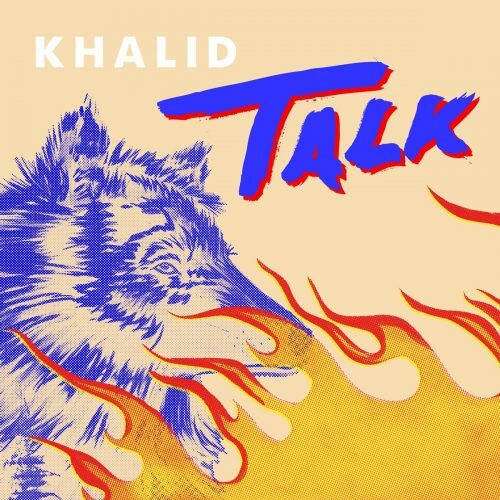 As promised earlier this week, Khalid has just released his brand new single titled “Talk”. The catchy song is produced by Disclosure. Khalid’s new album should be coming soon.